1. Market analysis –SWOT and PESTEL analysis are two major techniques which are used to collect valuable information about current market trends and opportunities. For instance, if you want to start food franchise then it is significant to know local laws, rules and regulations, people choice and preferences. 2. Know your target market –In order to implement specific strategies for particular customer base you need to emphasize on current food trends. 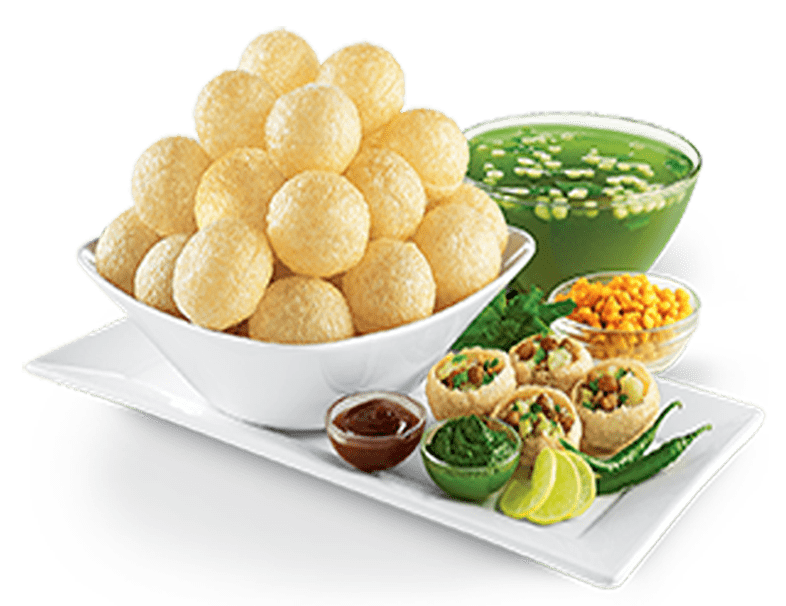 For example, chatar patar foods Pvt. Ltd. has developed street food menu and served it in standard format. You should be industry specific and sub-category should be chosen as per your interest area. 3. Investment – Depending upon investment level, you have to approach for franchise that provides immense training and marketing support. 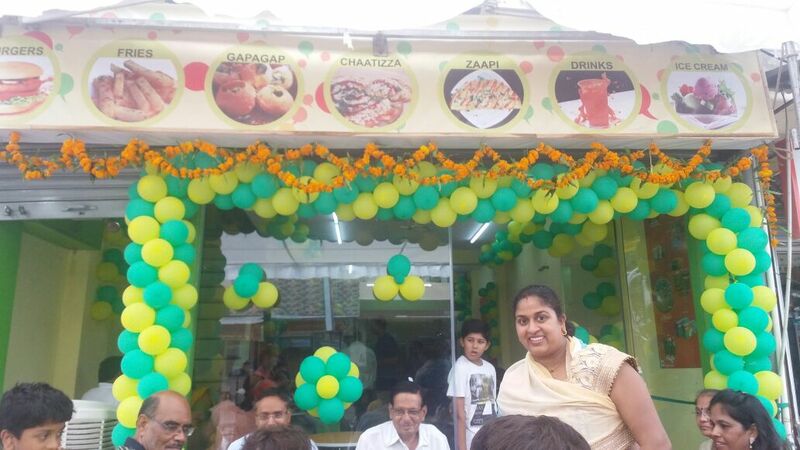 Franchisor is responsible for assisting franchisee in every single step to establish new food outlets. 4. Public events –Customers are secondary stakeholders, you need to make them happy and satisfied. Public events play massive role in cresting brand awareness, for new comers it best and cost-effective tool. 5. R&D -Research and development activities are fundamental to set up a competitive food business. You need to analyse what people like to eat, how you can develop extraordinary dishes that gives them a new experience. 6. Location – Owning a restaurant is good geographic location is always a win situation. Choose best location for your new business establishment. Rome can’t build in a day; in the same manner time is required to reach huge customers. Franchise systems are complex, you need to keep eye on legal documents or agreements. Foodservice sector is poised for unprecedented growth rate, every year millions of people get job and thousands of new business establish. In twenty-first century, operational activities are done through technology; however companies invest more for automation.